You get special points for getting your Christmas shopping done early. We don’t know who hands out those points, but surely there are some! While you’re waiting for that to happen, we have some special points of our own to use as a reward for getting that holiday shopping finished up. These are percentage points, like 70 of them! You can save up to 70% of our regular prices! 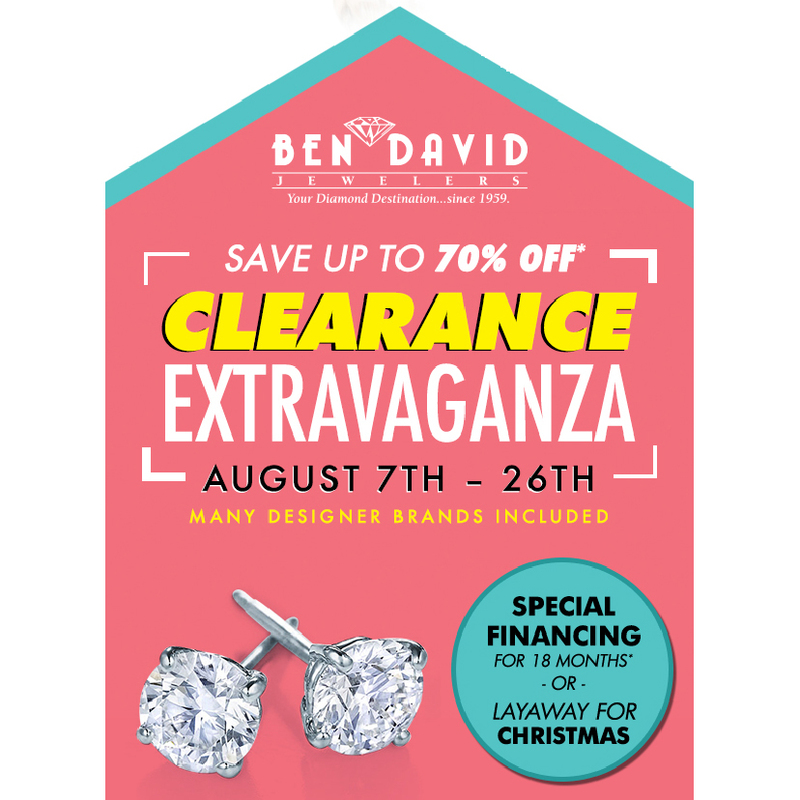 Ben David Jewelers is having the big Clearance Extravaganza from August 7 – August 26, 2017. This is the huge blowout sale where you’ll save lots and lots of cash. Is there a better time to get all of your holiday shopping done? We think not. 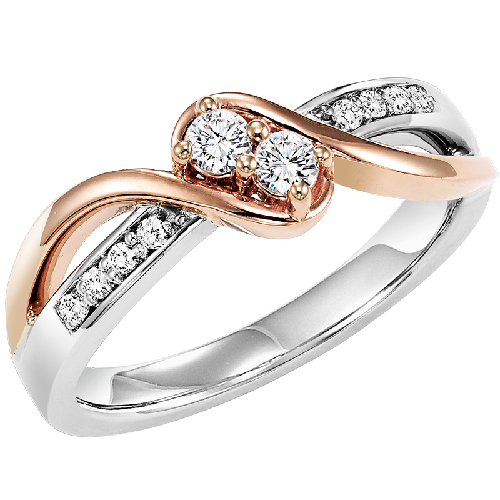 Get all of those beautiful bracelets, chains, necklaces, rings and earrings that your loved one has been dreaming about. 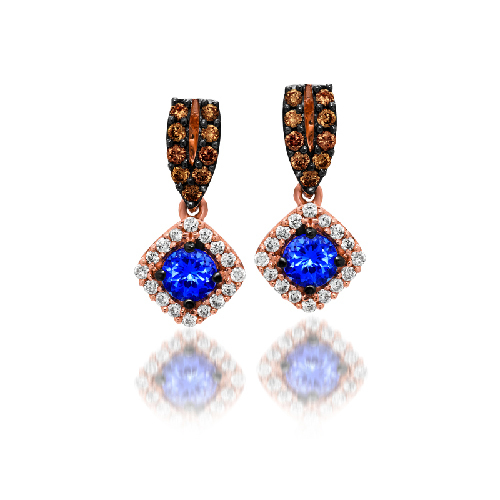 Included in this whopper of a sale are many items from the Ben David Jewelers jewelry showcases. But, we didn’t stop there. 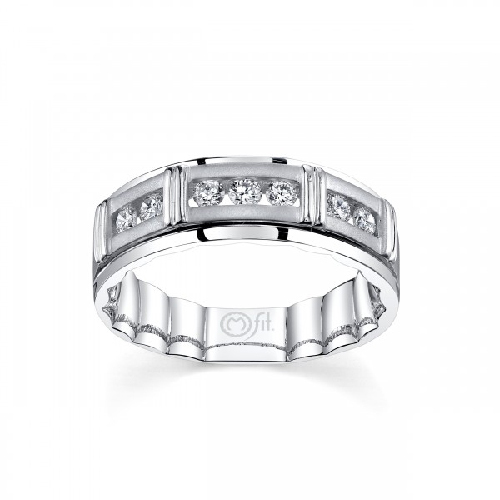 We are also including many items from the designer brands that we carry in the store. Unfortunately, this won’t include Alex and Ani or Pandora, but there are plenty of other fine jewelry choices that the ladies and gentlemen in your family are wishing to put in their own jewelry boxes. This clearance sale is going on right now at Ben David Jewelers and lasts through August 26, 2017. There is no reservation needed, just pop in anytime it is convenient. We’ll even help hide your holiday presents with our layaway program. If you need financing, ask about that when you arrive. Like with any sale, it is better to arrive early and arrive often, as we will add new items throughout the sale. Happy holiday shopping and we hope you get those points from Santa for getting an early start.